Eat what you have cooked! 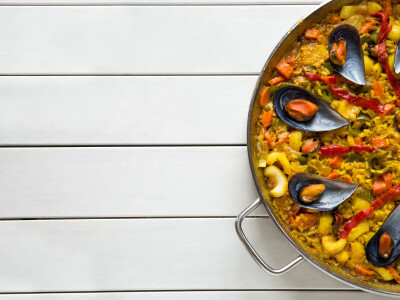 Take Home Some Amazing Spanish Cooking Skills! So you and the girls have planned an amazing hen party in Barcelona for your lucky friend, and you are trying to think of the perfect souvenir to take back home to remember your incredible time together… How about an amazing Spanish Cooking Class?! This will last forever, remind you of good times when you cook it in the future, and it’s insanely fun at the time too! With your ingredients and new knowledge in tow, you will make your way to a local cooking school and work on developing your cooking skills! 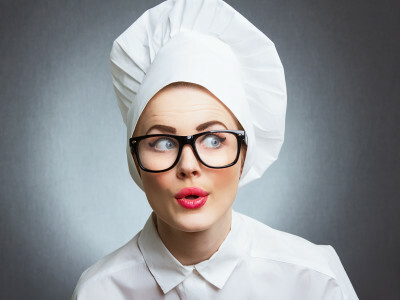 The professional chef is wonderfully helpful, and will make sure that you are all professionals by the end of the afternoon. This is a fun and unique activity that is guaranteed to be an awesome afternoon with the girls!